"Today, Google is launching a new investment program for early-stage startups working to broaden Google Assistant hardware or features. The new program provides financial resources, early access to Google features and tools, access to the Google Cloud Platform, and promotional support in efforts to bolster young companies. Google says its investment program will also support startups focussing on Google Assistant‘s use in travel, hospitality, or games industries. The startups will receive advice from Google engineers, product managers, and design experts who will guide the young companies through technical and product development. 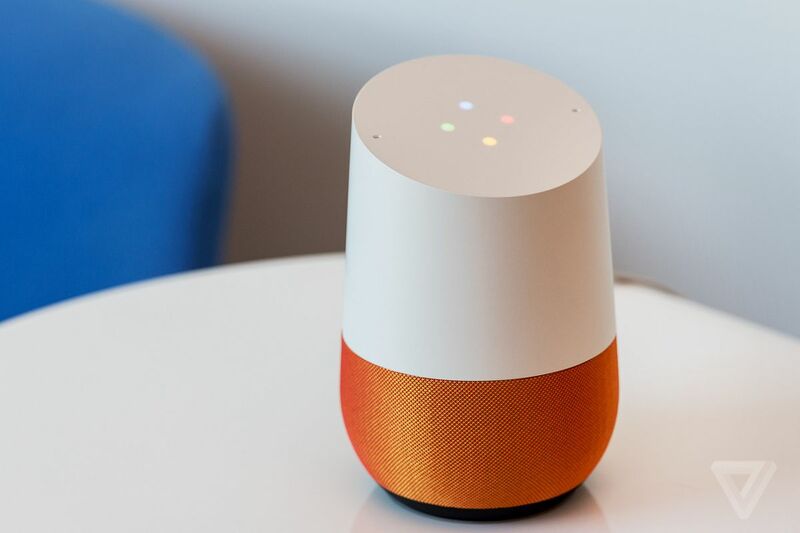 Google notes it’s looking at creating new devices and ideas that use Google Assistant in fresh ways. “We’re opening a new investment program for early-stage startups that share our passion for the digital assistant ecosystem, helping to push new ideas forward and advance the possibilities of what digital assistants can do,” wrote Nick Fox, VP of search and Google Assistant, and Sanjay Kapoor, VP of corporate development at Google, in a statement. GoMoment, a company that makes a 24/7 concierge service called Ivy. Ivy can give instant answers to common questions like “can I get a late checkout?” Responses that need human input are sent to hotel staff for a quick turnaround. Edwin, a personal AI-powered English tutor which helps students preparing to take foreign language tests with tailored lessons. Users can prepare for tests on Facebook Messenger and have the flexibility to study whenever and wherever they want. BotSociety, a tool for developers to test and design voice interfaces. Pulse Labs, an application that helps developers test their voice service apps using real people. Google didn’t disclose how much the investments are worth, but says companies interested in a partnership can apply online. Google’s parent company Alphabet also has a venture capital investment arm called GV, which has invested in over 300 companies. Google’s previous investment endeavors include Neverware, a software platform that converts old computers into Chromebooks, and Senosis, an app that uses a smartphone’s accelerometer, microphone, and camera for health diagnostics."